3 commercial sales at Lexicon, City Road. 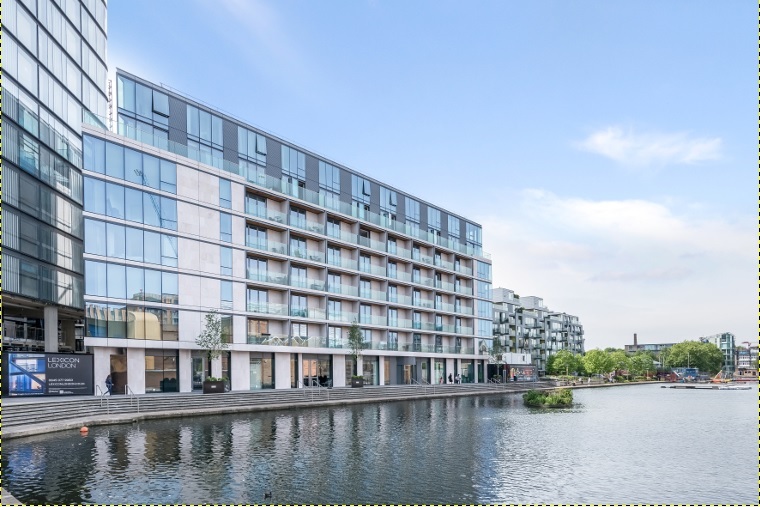 Anton Page are delighted to have sold 3 self-contained office spaces at the Mount Anvil ‘Lexicon’ development, the brand new landmark building overlooking Regent’s Canal on City Road. Each of the 3 units range from 1,300-2,000 sq. ft. and benefit from over 3 metre ceiling heights, floor to ceiling windows, capped off services and a stunning landscaped courtyard. The commercial units sold were in shell condition and each to owner occupiers, achieving an average price in excess of £800 per sq. ft. The Lexicon development itself is in a fashionable and newly-built 36-storey building which includes over 300 apartments and 785 sq m of commercial space, all designed by Skidmore Owings & Merrill – architects of the world’s tallest building, the Burj Khalifa in Dubai. We also have residential properties to let in the development and living here includes several other amenities including a resident’s spa and 24 hour concierge. Get in touch for more information or click here to read more on Lexicon and Mount Anvil.